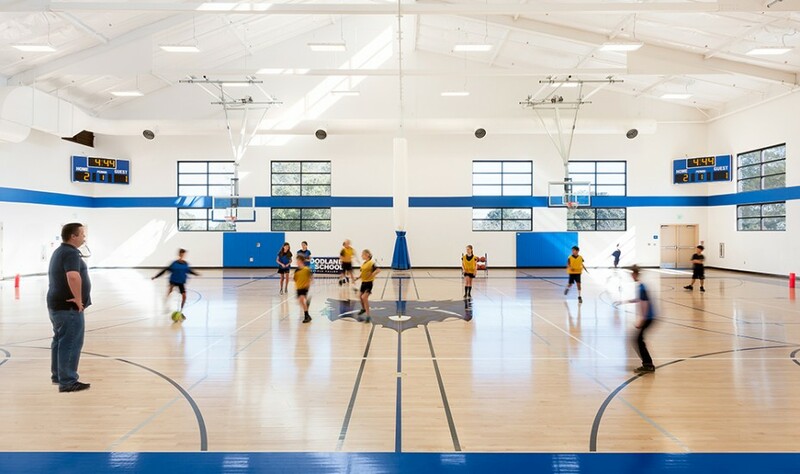 Design-build delivery of a new 12,000 s.f. 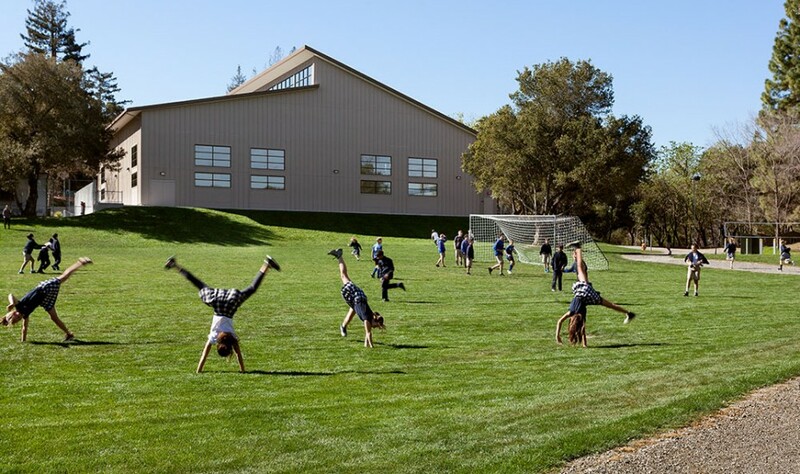 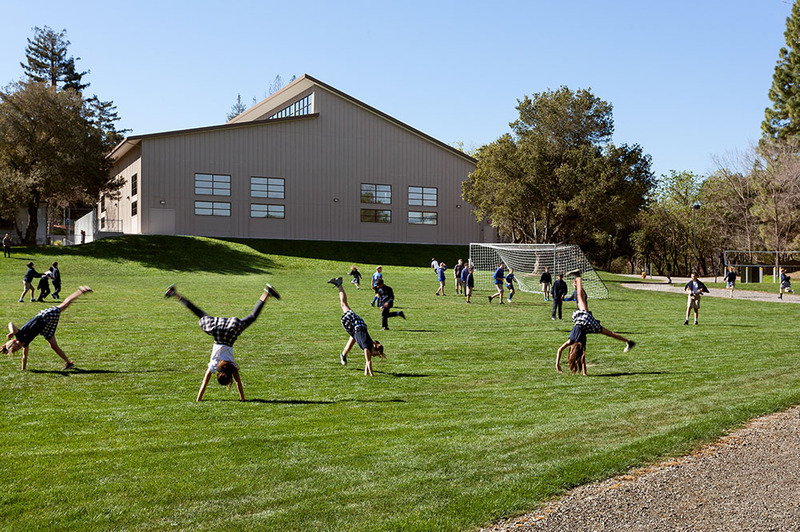 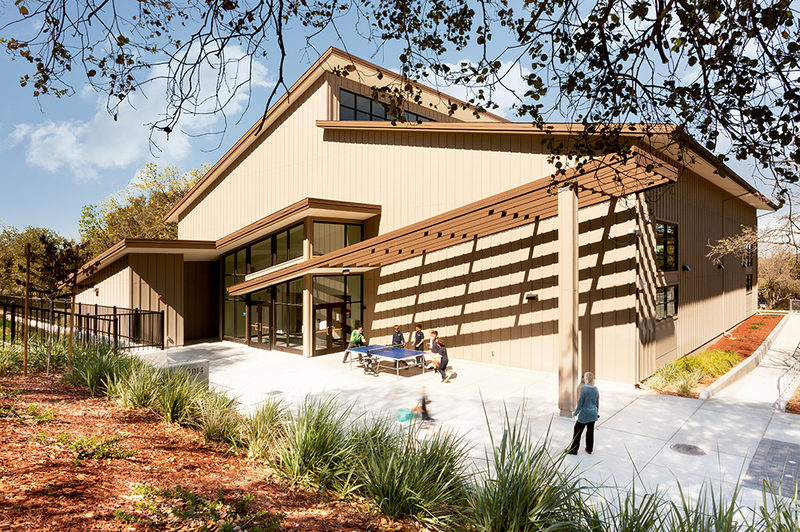 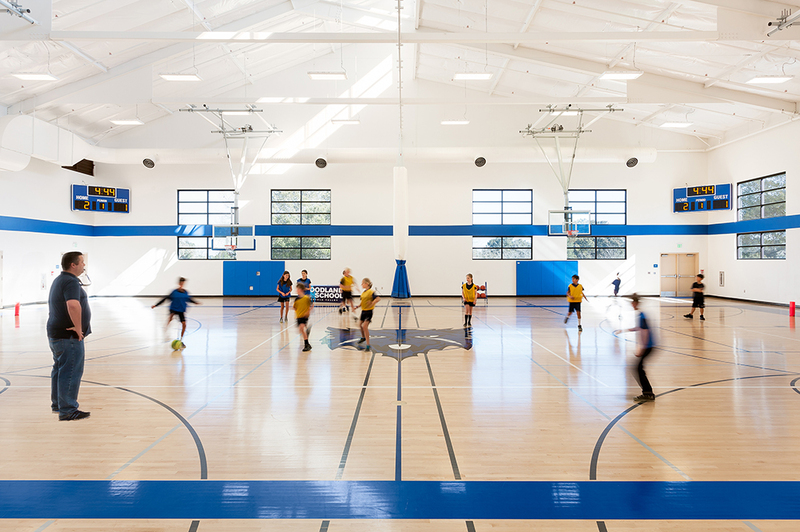 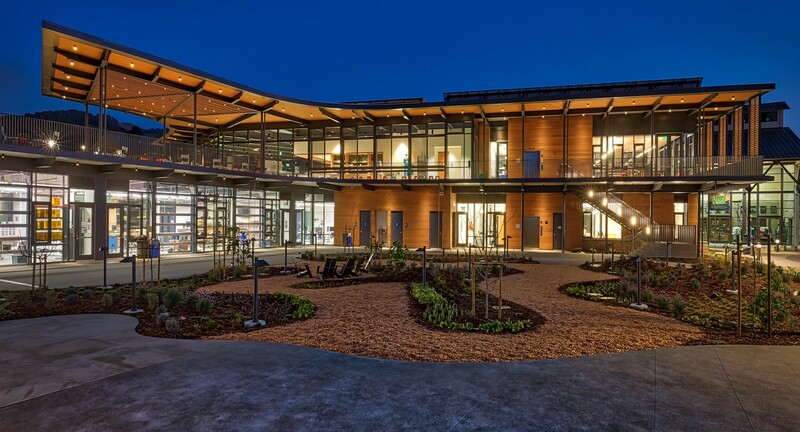 gymnasium with interior and exterior finishes that inherits the Ladera style of building prevalent throughout the Portola Valley community. 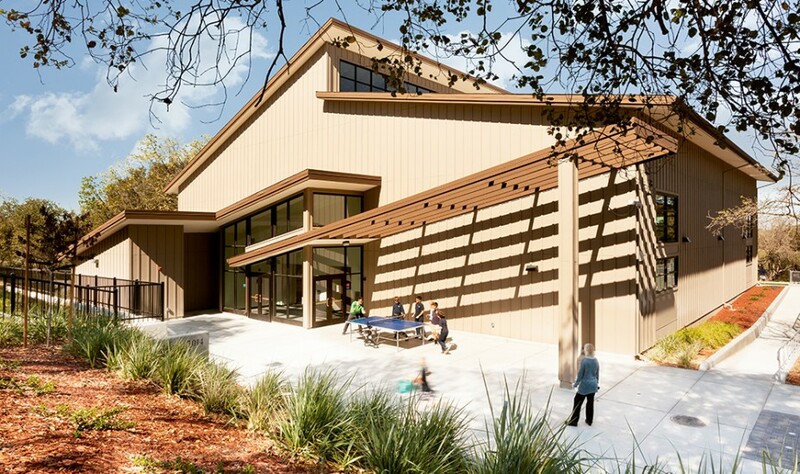 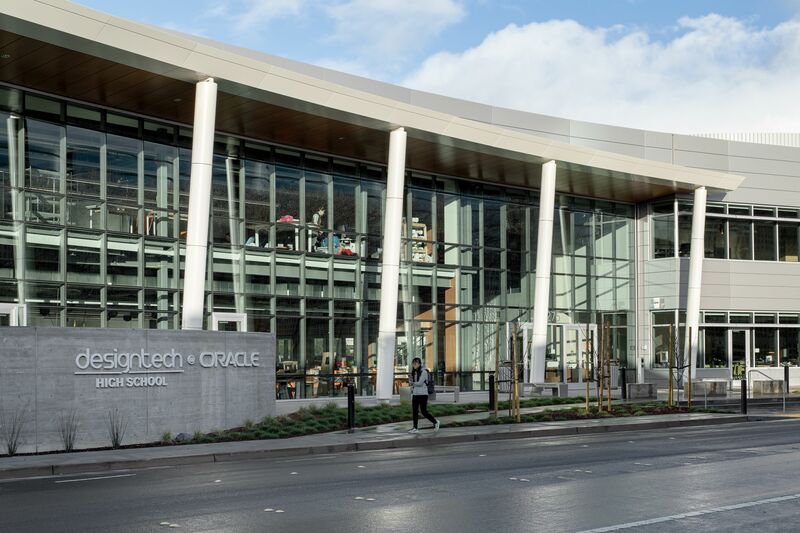 Additionally, site work upgrades include an installation of a new fire lane, concrete amphitheater, courtyard and new accessible ramps and ADA parking spaces.